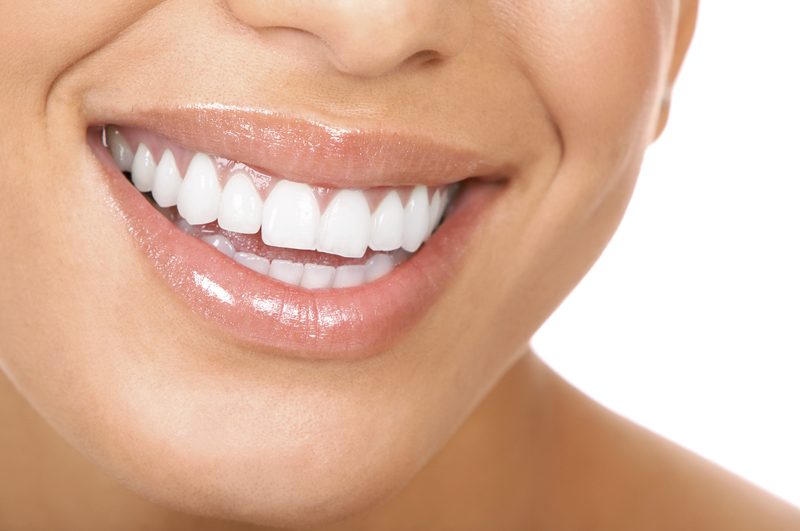 Find out how we can help you improve your smile with Whitening, Straightening and more! 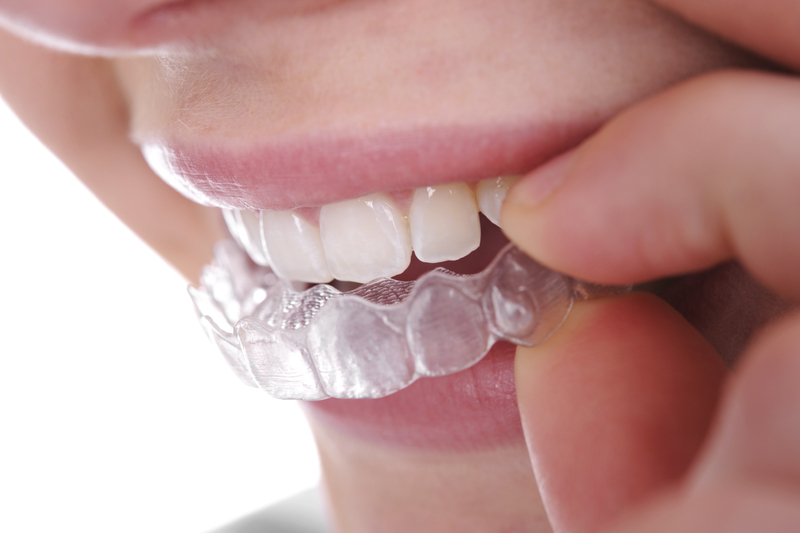 Did you know that crooked teeth or "Malocclusion" is a disease that is suffered by over 74 percent of all Americans. 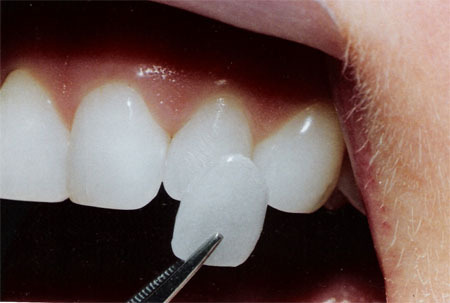 These indivisuals are more a..
A smile makeover is the process of improving ones smile through one or more cosmetic dentistry procedures such as teeth whitening, veneers, white ..
Veneers, usually customized from porcelain, are a thin, semi-translucent "shell," permanently bonded to your teeth. While they’re not su..